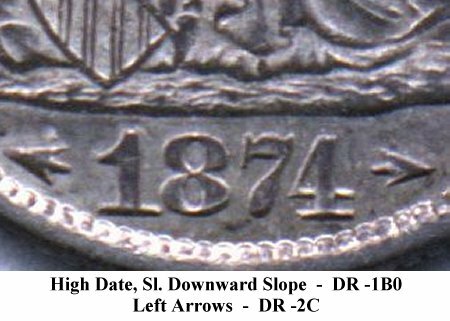 Comments: The left arrow is distant from the flag of the 1 digit and points upward. 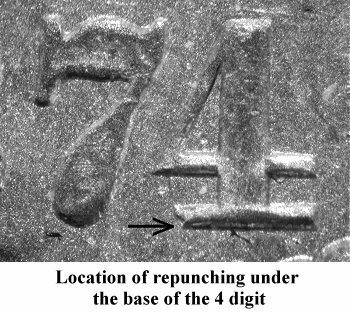 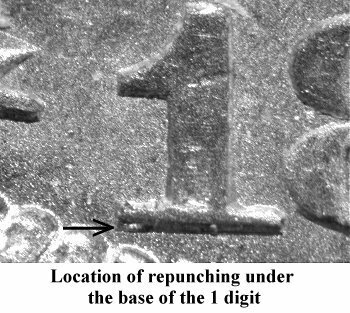 Repunching is visible below the base of the 1 and 4 digits as illustrated above. 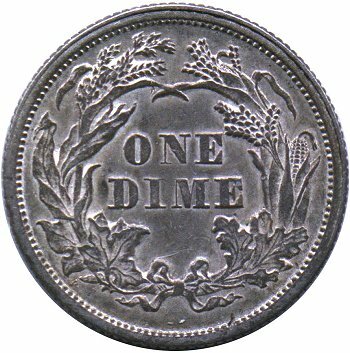 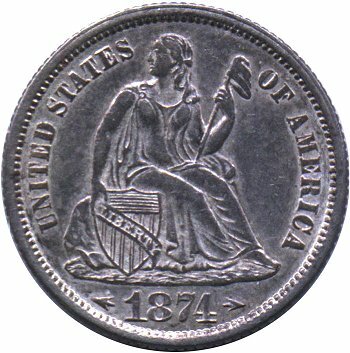 On Reverse G, the denomination is weak at the die's center.